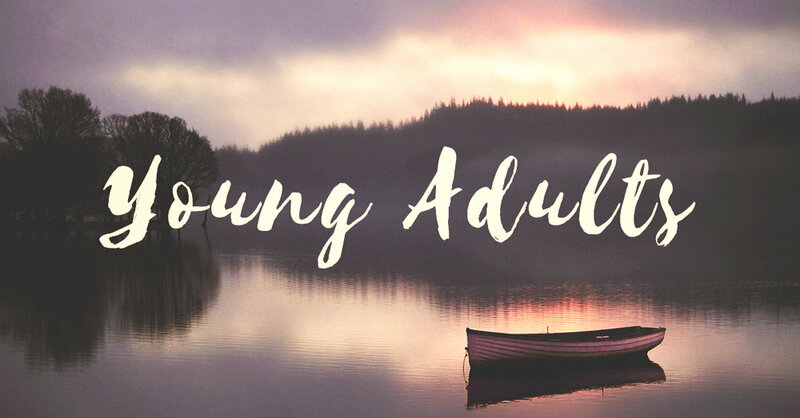 Ages 18 to… the age where you have successfully integrated into full-on adulting? The young adults of Granville gather monthly to eat, connect, worship, engage scripture, pray together, and spur one another on towards deeper involvement with God's mission in our world! You are also welcome to join weekly community groups that meet with the purpose of furthering spiritual vibrancy, transformation, and the extension of God’s Kingdom in all the various contexts we find ourselves. Contact David Morgan (davidmorgan@granvillechapel.com) if you are interested in getting involved!